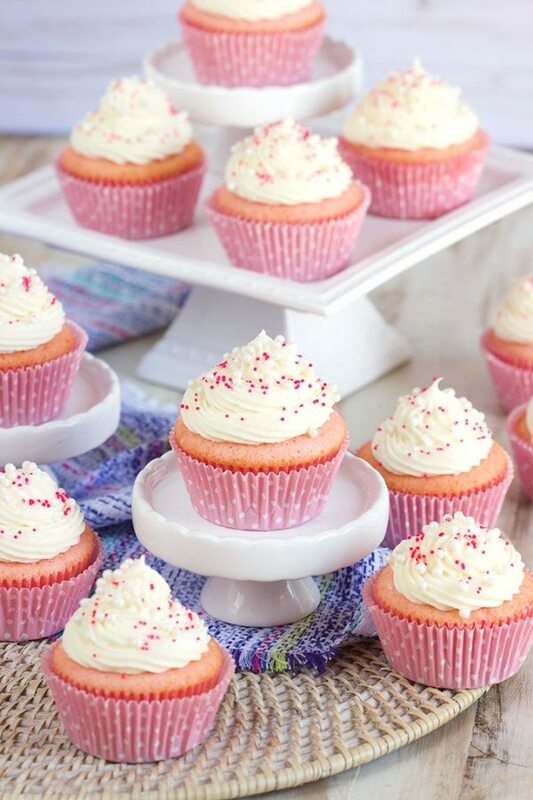 A dessert fit for every celebration, Pink Champagne Cupcakes with Cream Cheese Frosting are my favorite sweet treat. Pink Champagne mixed right into the batter adding a sweet zing in every single bite. One of the best things about 2017 was the fact that pink champagne became a thing again. Blowing up Instagram were picture upon picture of cool champagne flutes filled to the brim with fizzy pink bubbles every single day. And every photo I saw put a smile on my face because pink champagne is just a reason to celebrate all by itself. Whether it’s a sparkling rose or a sparkling pink moscato or a REAL bottle of pink champagne, it’s like a party in a glass and I think every day should be celebrated. BUT what about cake? Cake is a reason to celebrate, too! 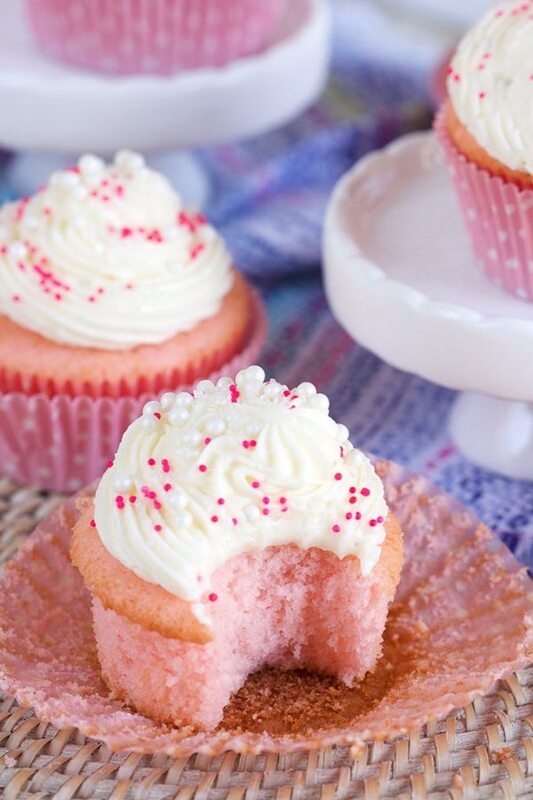 So, I found the perfect celebration cake….one that I bake up just about every year for my birthday but this year I practiced a little portion control by baking them up into these cute little Pink Champagne Cupcakes with Cream Cheese Frosting! Because, besides Pink Champagne, what’s more fun than a cupcake topped with a swirly mound of frosting and decorated with sprinkles. 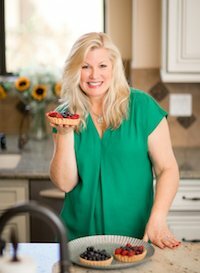 And if you’re anything like me….you much prefer a cupcake to a whole layer cake because they last a bit longer, you don’t have to worry about the cut ends getting stale and crusty. I was snacking on these cupcakes for a few days after my birthday the other week….and each one was still as tender, moist and perfect as the day before. 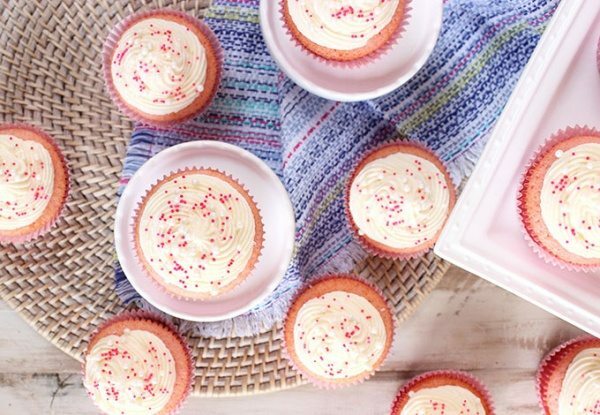 These Pink Champagne Cupcakes are made from scratch but they’re so super simple to whip up. 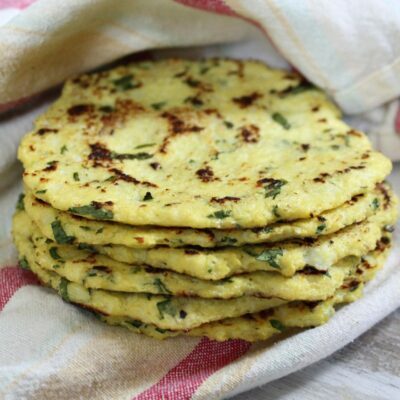 Made with ingredients you most likely already have in your pantry, I had a whole batched baked up in just about an hour. And the cream cheese frosting comes together in about 10 minutes. You can even have it ready by the time the last cupcake comes out of the oven. 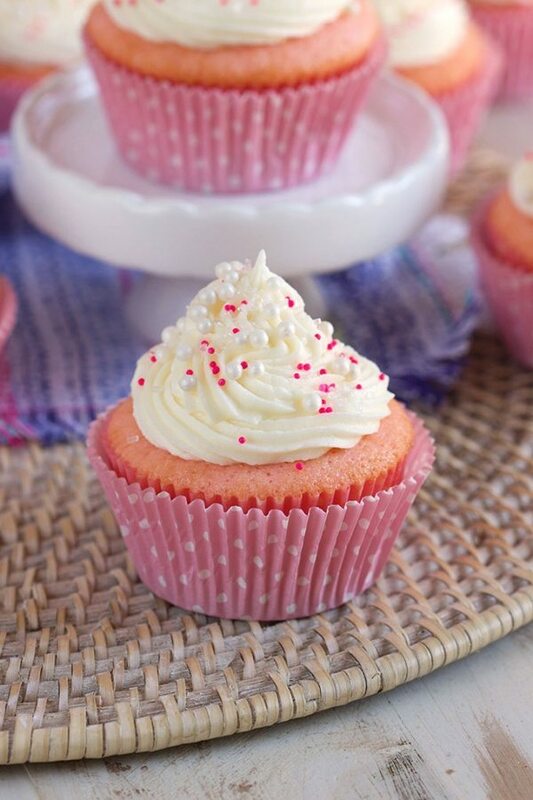 Pink Champagne Cupcakes with Cream Cheese Frosting are the perfect addition to a bridal or baby shower…..they’d even be fun for a Mother’s Day brunch because we should really be toasting our mother’s every single day. 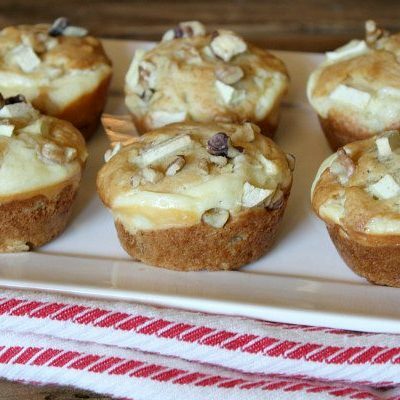 And then that gives us another reason to bake up these beauties….don’t you agree? But really, do we really need a reason to enjoy our pink champagne…whether it be in your most Instagram-worthy champagne coupe or in these darling cupcakes. I think not. In a large bowl, whisk together the flour, baking powder and salt. Set aside. In the bowl of a stand mixer, beat the butter and sugar together until fluffy. 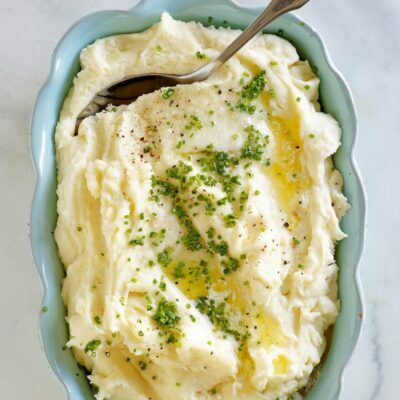 Add the egg whites, one at a time, fully incorporating after each addition. Add the egg and vanilla, mix to combine. Alternate adding the flour mixture and champagne, starting and ending with the flour. Stir in the sour cream until well combined. Add 1 to 2 drops of pink color gel until the desired color is achieved. Line a cupcake pan with cupcake liners and fill each liner halfway with batter. Smooth the tops with a spatula. Bake for approximately 20 to 23 minutes, or until a toothpick inserted into the center comes out clean. Transfer to a wire rack to cool for 10 minutes, then transfer the cupcakes onto the rack to cool completely. Repeat with any remaining batter. Add the butter and cream cheese to the bowl of a stand mixture fitted with a paddle attachment. Beat on medium speed until light and fluffy. 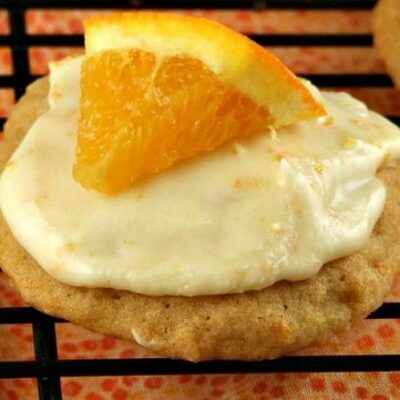 Slowly add the sugar to the cream cheese mixture beating until light and creamy. Stir in the vanilla. 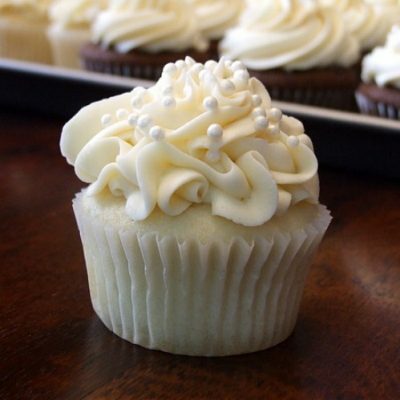 Transfer the frosting to a piping bag and frost the cupcakes. Decorate with sprinkles, if desired. 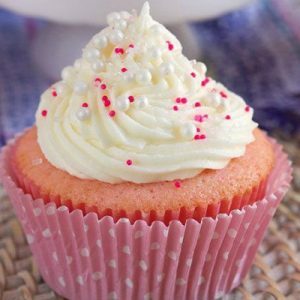 perfect Valentines Day recipe, like the serving size especially, hard to get into too much trouble if I pass these around, love the cream cheese based frosting too, and have never use champagne in a cupcake recipe before this so thank you! These are so cute. I love them. I really must make these on the weekend. I’ve never made champagne cupcakes before but I know I’m going to like them! I think any celebration would be a good excuse. These cupcakes are simply adorable! Perfect for Valentine’s day too ?